At Environmental Design Group, we’re always trying to make a positive impact on the communities we serve. Many of us take this to heart in our personal lives as well. I was a very young child when John F. Kennedy became President of the United States, but even at my young age, he made a great impression on me. During his speech in 1963 when he called on Congress to enact comprehensive legislation to protect the civil rights of African Americans, Kennedy spoke of the Golden Rule – “to treat our fellow Americans as we want to be treated.” I doubt that I remember hearing those words when he originally spoke them, but later in my life, his quote rang true, and I used his words as a means for wanting to give back and help others. 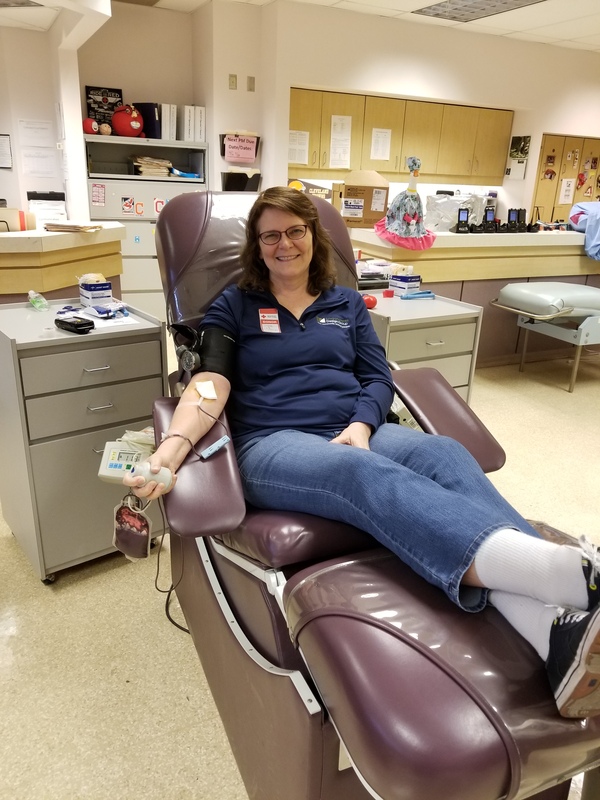 I have created an impact in my community by being an American Red Cross blood donor. The first time I donated blood was in high school and now, years later, I have surpassed my 200th donation. I have donated both whole blood and platelets (the component of blood essential for normal blood clotting). Donating platelets is much more time consuming than donating whole blood – usually about two hours once connected to the cell separator machine, as it involves the continual process of blood being drawn, sent to the cell separator where the platelets are spun out in a centrifuge and collected, and the remaining blood components returned. Approximately three-quarters of my blood donations have been platelets. I prefer donating platelets over whole blood because platelet donors are fewer in number. Did you know that one platelet donation commonly helps multiple people? Platelets are critically important to the survival of many patients with clotting problems like aplastic anemia and leukemia, cancer, and patients who undergo organ transplants or major surgeries like heart bypass grafts. 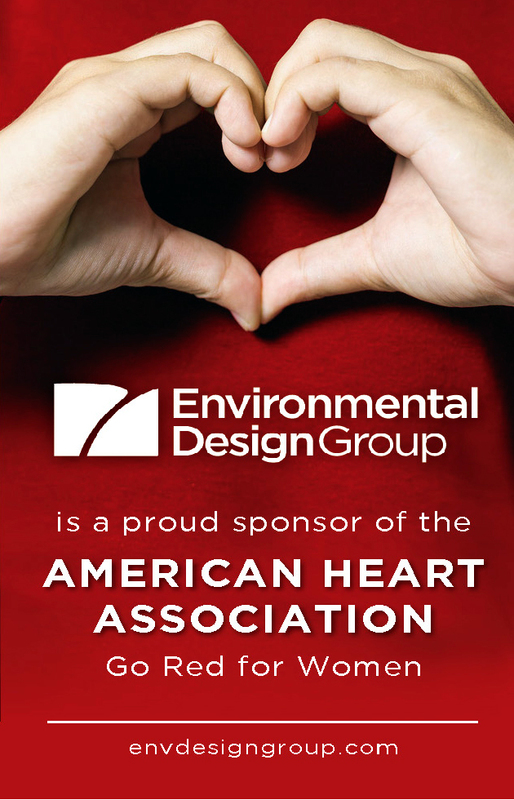 This week, Environmental Design Group is sponsoring the American Heart Association Go Red for Women campaign and luncheon to raise awareness of women and heart disease. Heart disease is the number one killer in women and by donating blood we are increasing the chance of survival. How can you make an impact in your community by giving back? Blood donation is an easy and necessary means of life, and the significance of this is profound. Nearly 21 million blood components are transfused each year in the United States. Whatever the reason, the need is constant and the contribution is crucial to saving lives. 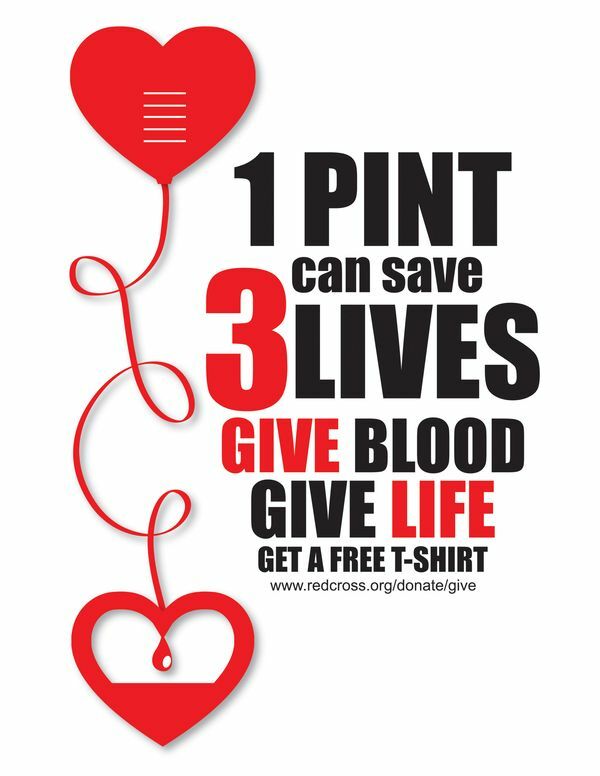 I challenge you to make a direct impact in your community and donate blood today. How can you create a positive impact in your community?